How many videos have you watched today? Chances are you’ve watched more than you can count. That’s because video is one of the most engaging types of content and it’s prioritized by just about every social media platform. By 2021, video will make up 82 percent of all IP traffic. That’s huge! And that means if your company hasn’t started creating video content, you’re probably not reaching your target audience efficiently or effectively. But if you’re new to video marketing, how do you know where to start? Don’t worry, we’ve got a couple tools that can help you figure out what type of video content you need and how that content can help you communicate with your target audience. If your goal is to attract new customers to your company or brand, start with the following types of video. No matter what you make, your tone should be sincere and authentic, not overly salesy or aggressively promotional. Because people aren’t necessarily ready to buy at this stage, you should focus on informing them and introducing them to your brand. Commercials – Commercials are brief, attention-grabbing videos that highlight your company’s best features with a dynamic scene, beautiful imagery, or summary of exciting features, and end with a clear call to action. Use a commercial if your main goal is to show off your brand and company in a clear and memorable way. Educational Videos – Educational videos aim to educate the viewer on a specific issue or area of interest that relates to your company, product, or service. These videos should be focused on educating your viewer and not selling your product. Use these to establish your brand as a credible source of reliable information. How-To Videos – How-to videos hone in on a specific task or activity and explain it in a clear and concise step-by-step format. This is a specific type of educational video; use it if you want to establish your brand as knowledgeable and credible in a specific, niche area. Luminzo – Urban Collection // Lemonlight from Lemonlight on Vimeo. If you’re passed the attract stage and are looking to engage the users who have already visited your website or interacted with your brand, start with the following videos. Your goal here is really to gather information from them so you can continue to send these visitors direct marketing materials. At this stage, you’re building trust and showing these users why they should trust you to solve their problem. Product Videos – A product video tells your customers about your best selling products or services and their top features. Focus on highlighting how your product solves the user’s problem; use this video to build trust and showcase why you’re better than the competition. Social Content Videos – Social content videos are short video clips meant solely for social media platforms. These are usually fun, playful, engaging, and designed to be shared. Social videos should capture the viewer’s attention and keep them interested in your services. Brand Videos – A brand video offers a high-level overview of your company’s brand, mission, and style. It’s usually a simple “about us” highlight reel that shows your company off in an authentic, exciting way. 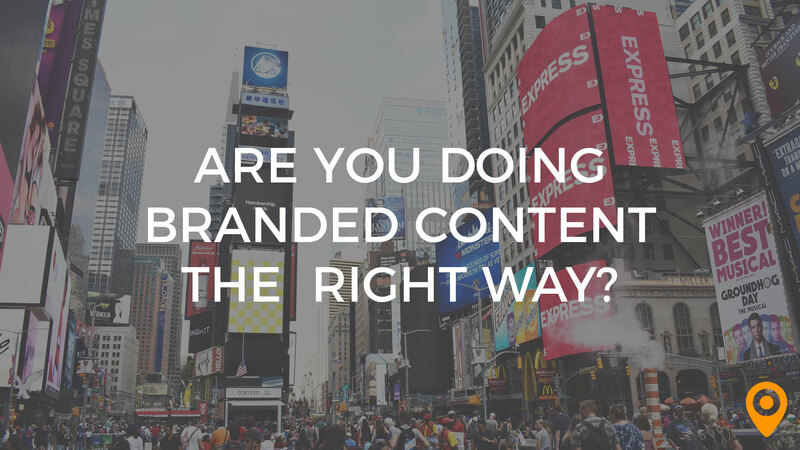 This video should be less about a specific product and more about your brand mission. Booenn – Brand Video // Lemonlight Media from Lemonlight on Vimeo. Nurturing your prospective buyers is one of the hardest stages of the customer’s journey. You’ve got some of the user’s information here, your goal now is to take away any of their purchase reservations. You should be convincing them to buy, closing in on the sale, providing value, and continuing to promote top-of-mind awareness. Push for a sale, but don’t push too hard — this could drive your prospective buyers into the hands of your competition. Testimonial Videos – A customer testimonial is a video that shows past or current satisfied customers talking about their positive experience using your product or service. These videos carry lots of weight and credibility since someone else is speaking on your company’s behalf. Use a testimonial video to communicate trustworthiness and highlight the effectiveness of your product or service. Product Reviews – Product review videos give your prospects a third-party opinion on your product, usually from an influencer or current customer. 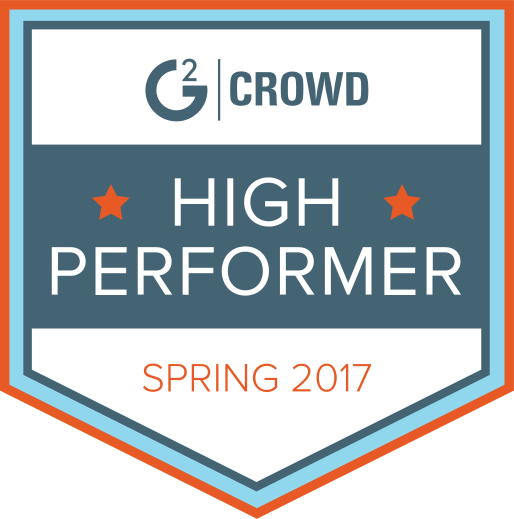 Like testimonials, these videos grant your company credibility. They’re the closest thing to a personal recommendation, so treat them as a tool for convincing your prospective buyers to take the plunge. Tips and Tricks Videos – Tips and tricks videos provide your potential customers with information that adds value related to your product or your product industry. They’re usually short and snappy, fun, and informative. These are excellent videos for anyone doing research just before they buy. 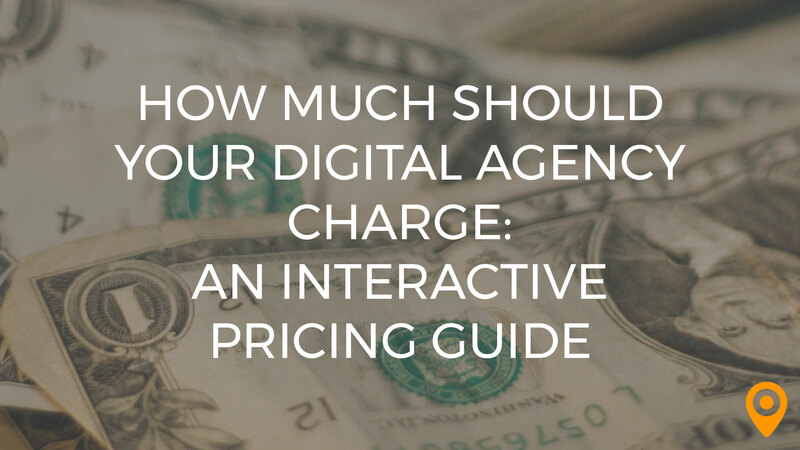 Use these to provide value and a fun, engaging, and informational user experience. My Houston Surgeons – Dr. Boutros (Testimonial) // Lemonlight from Lemonlight on Vimeo. Once you have a sale, it’s time to work on keeping your customers happy. Now, your goal should be to provide added value and keep your customers coming back. You want to not only encourage repeat sales, but encourage interaction and participation with your brand so you always stay on their mind. These videos should do just that, entertaining and engaging your audience with fun, useful content. Thank You Videos – A thank you video thanks your customers for an action, like signing up, attending an event, donating, or making a purchase. These videos are an unexpected way to delight, adding a bit of personalization to an otherwise straightforward process. They can show your customer you care, an important part of building positive brand association and return visits. Welcome Videos – Welcome videos welcome new customers who have just made a purchase or signed up for a service and lets them know the next steps of the process. These videos are great for providing support and assuring the customer they’ve made the right decision. Announcements – Public service announcements announce something important. They often relate to corporate updates, social responsibility programs, betterment of products or services, or community engagement programs. These help your viewers feel like they’re part of a community and helps you spread any important messages you need to share. 1st Family Dental Social Media B // Lemonlight Media from Lemonlight on Vimeo. The truth is there are tons of different types of videos you can make depending on what your specific marketing goals are and what exactly you want to communicate to your audience. There are also videos that can help you grow your team internally, like recruitment videos and team culture videos. Learn about them all with this free eBook: 30 Inspirational Video Ideas for Your Business. It breaks down each type of video in detail with examples and lets you know which is best for reaching customers along the entire marketing funnel. Can’t wait? 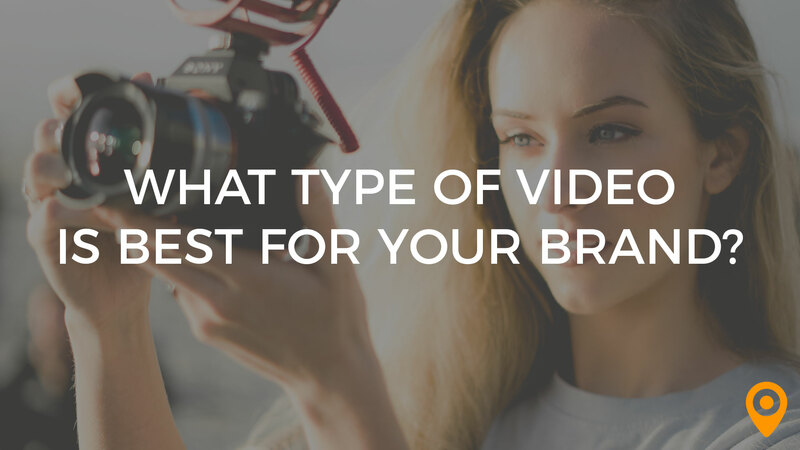 Take this quiz to find out what type of video your brand needs in just a couple of minutes!